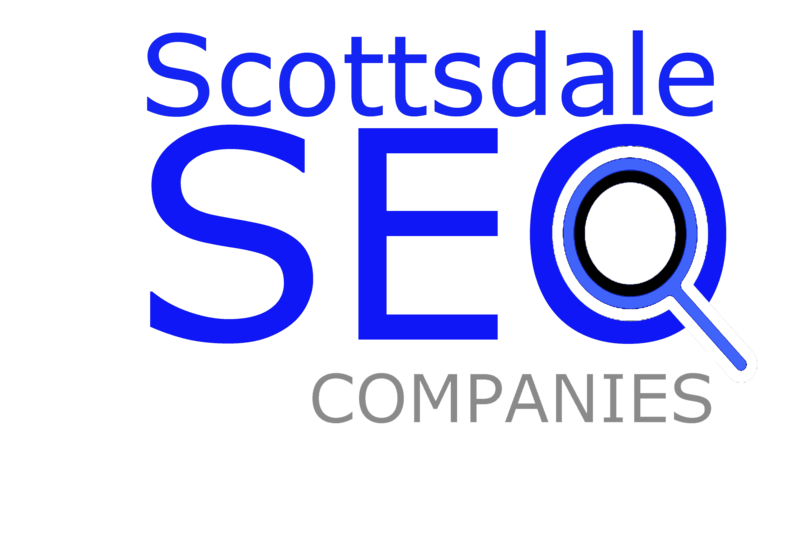 SEO or Search Engine Optimization is one of the most important steps towards successful online marketing. However, is SEO still as simple as it once used to be? 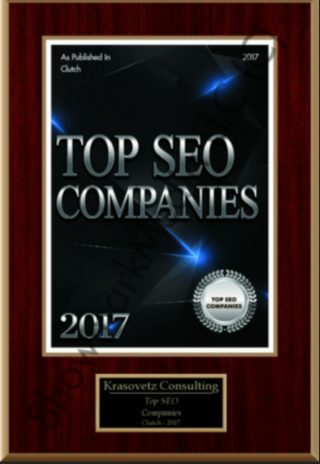 A couple of years back, SEO was all about placing your content with the right keywords so that search engines detect it as a better match for search results against the keywords in the query. If your titles and headings were attractive to the customer, you’d get that ‘click’ you were hoping for. However, lately, such content is referred to as ‘click bait’ instead of SEO for the simple reason that it lacks the quality and experience that is inherent to all valuable content. The fact is, search engines are getting smarter and focus on things such as how the user interacts with links. To keep up with these changes, SEO content writers need to forget what they know and focus more on the actual body of the content. Gathering attention is step one, now to keep your viewers, you need to show them the quality content they’re looking for. Gone are the days when keywords were all that mattered. These days, search engines pick up on things such as how users interact with the search results. For instance, if a user opens a link and then goes back to another link, the search engine will learn that they didn’t find the answers they were looking for and therefore the page’s ranking will be dropped. To keep your users, you need to make sure that your content satisfies our user’s intent. Using keywords in headlines and titles was a very clever tactic. However, when search engines start interpreting the semantic meanings behind keywords, the number of times a keyword shows up in an article isn’t the deciding factor anymore. To get quality results that users are looking for, they can run anywhere between four to five word searches. It helps to have this in mind and plan your keywords in terms of meaning. Having catchy titles is useful. People are very likely to click on content with a title such as ‘top 5’ or ‘The best’. However, if what comes after that isn’t useful to the user (meaning the content) you’ll lose your visitors fast. It is important that your content is original and valuable to the user. Do all of your required research before you write. Yes, it does. A 300 to 500-word articles are concise but they lack depth and quality. People like to skim through large bodies of texts with images and illustrations. Try 1500 words since longer articles perform better in searches. Did you know that most of your readers are going to find your content via a quick search on their smartphones? That’s right, having your website or blog optimized for viewing on a mobile phone can do you wonders. Keep these things in mind when working on SEO content to attract visitors. Want to Learn More about the new rules for SEO content in 2016 & 2017?